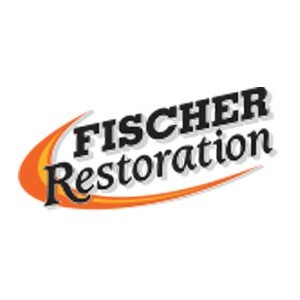 Fischer Restoration specializes in water damage restoration, sewage clean-up, mold remediation, and re-build services. We have professional and ethical technicians that are trained and certified, are great at communication and provide quality service. 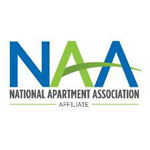 We care about our customers needs and strive to be the best at what we do. We are available 24 hours a day and service the greater Puget Sound area, with excellent response time.